Just crossed over to "the dark side". Been a Chevy guy and recently an SRT guy but bought a 2013 GT premium for the wife. Great car so far, 88 miles. Ive got a lot to learn and already have a list of mods to order. Welcome to MF. Hit up [email protected] here on the forum. Hypermotive Performance has what you need. Great guy and prices. He'll hook you up. Welcome aboard. Beautiful 5.0, Love it!!! Welcome to the forum. Keep the pics coming of the mods. It's addicting. 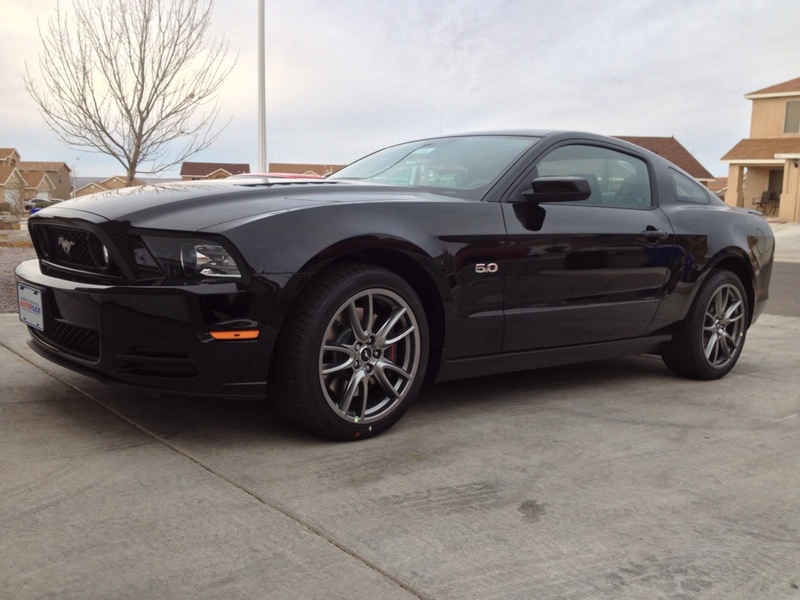 I too recently bought my first stang and I am always wanting to lots. Every paychecks seems to come with some sort of addition.